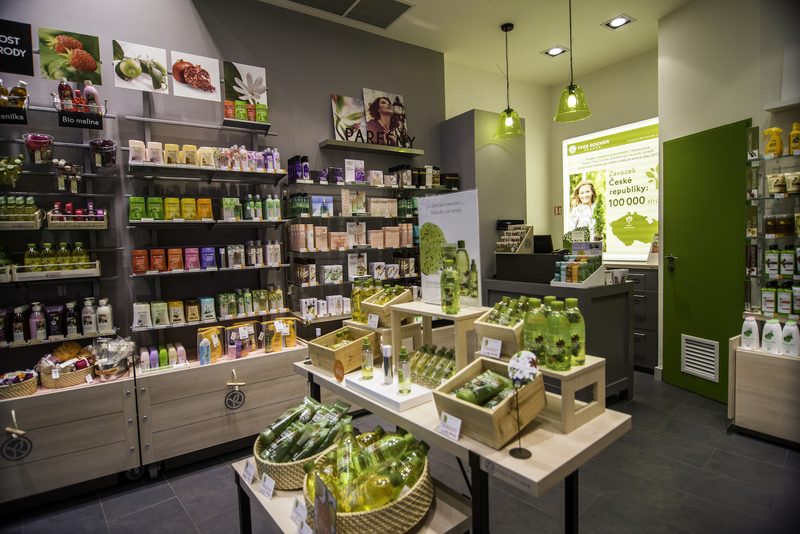 Yves Rocher is the world leader in botanical beauty care, with over 30 million clients and 1,600 beauty centers worldwide, built up over the last 50 years. Located across five continents, Vietnam is the fifth country representing the brand in Asia. Products are made from natural and active ingredients, which offer every woman a solution at an affordable price. Our professionals receive ongoing training which allows them to provide up-to-date expert advice on which treatments are best suited to each individual customer.